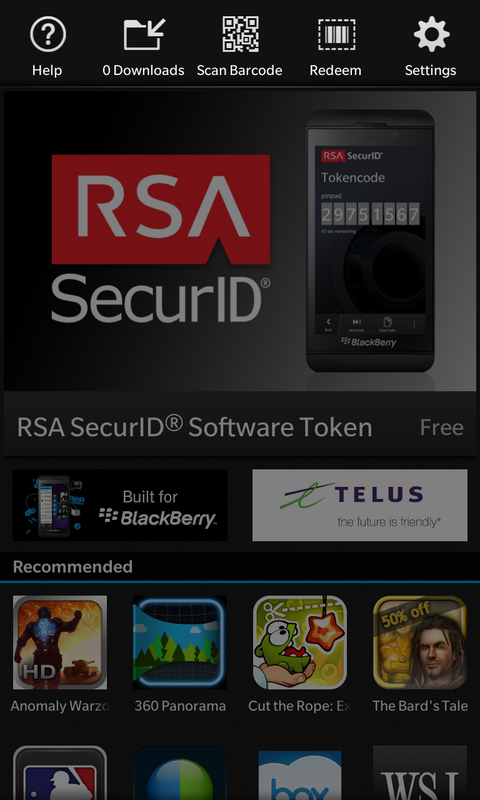 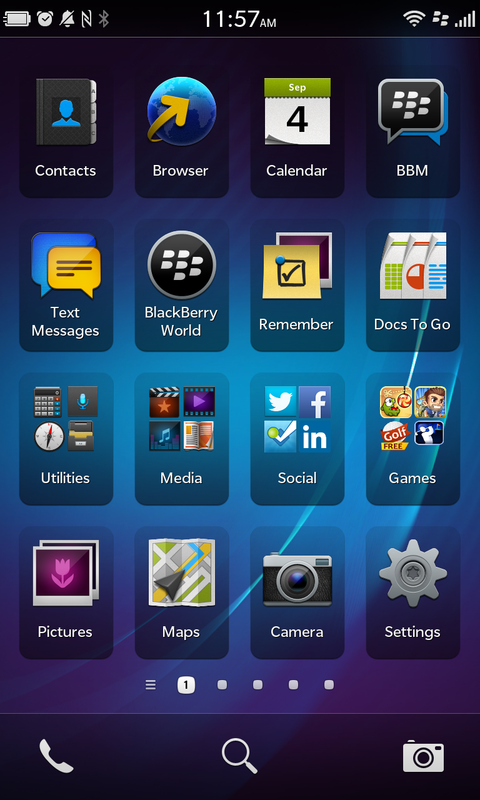 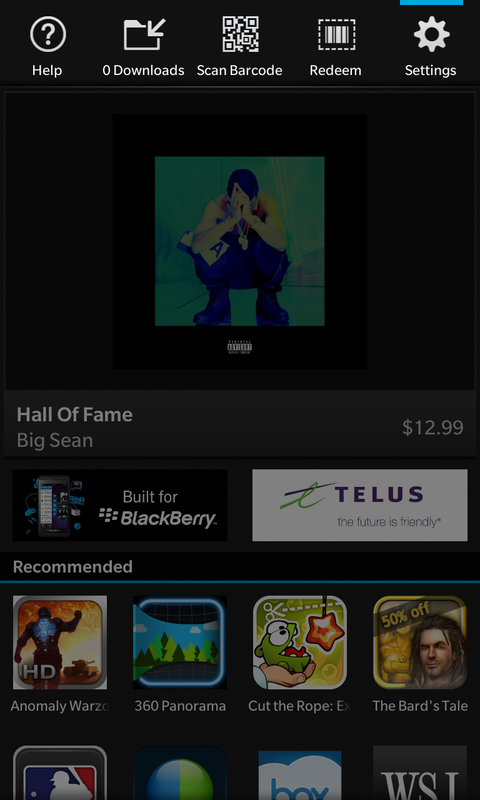 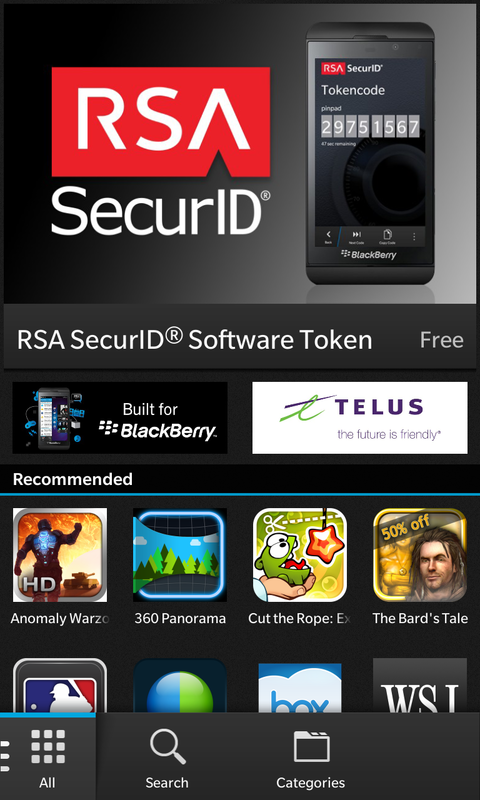 Our clients often want to see their BlackBerry 10 App as it is being built. 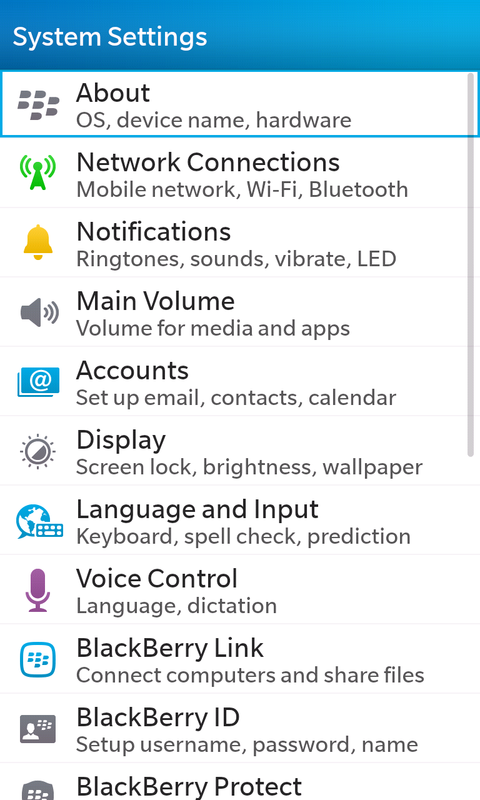 This would be called a Beta build of the application. 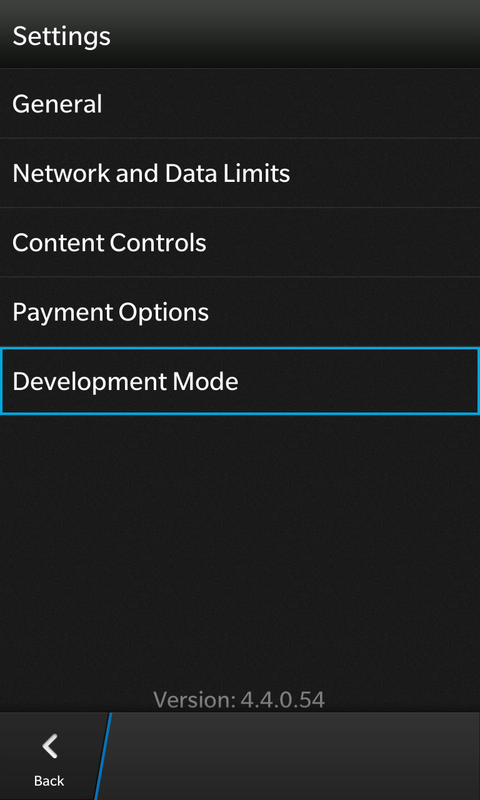 This way the client can see if the the application is going to suit their needs and can suggest changes along the way during development. 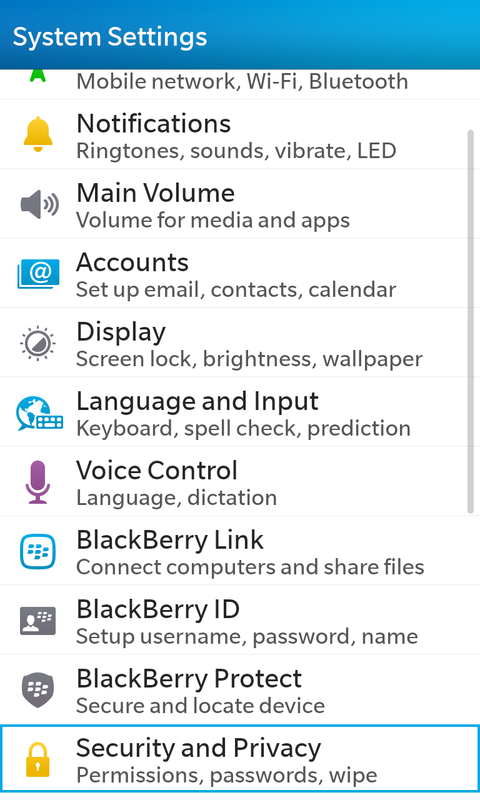 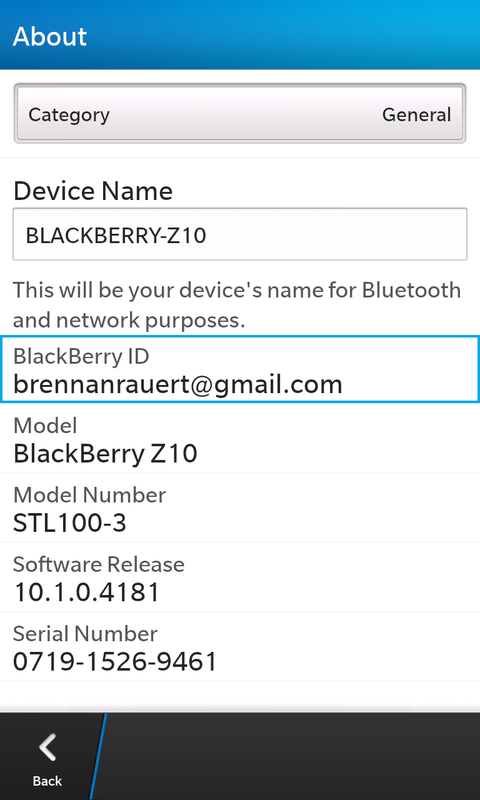 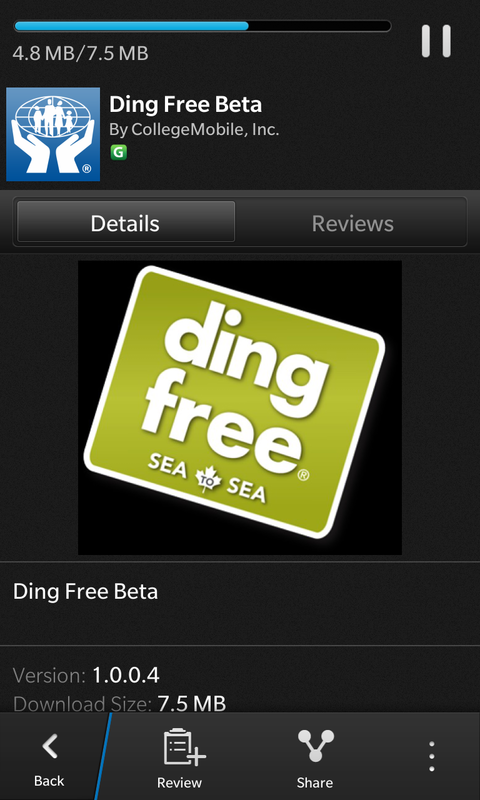 Below is a list of instructions on how to install a BB10 app on your BB10 phone.